The biggest challenge you face in forming a healthy diet routine is 'control'. 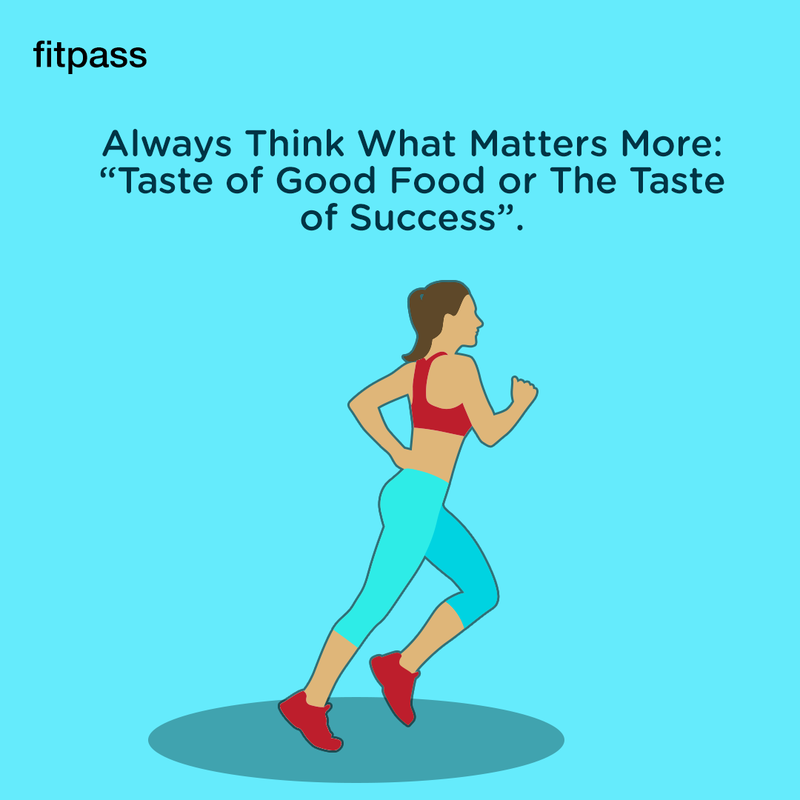 Maintaining a healthy diet is at the centre of leading a healthy lifestyle, except for the butter popcorn and the chocolate chip cookies you crave so often. 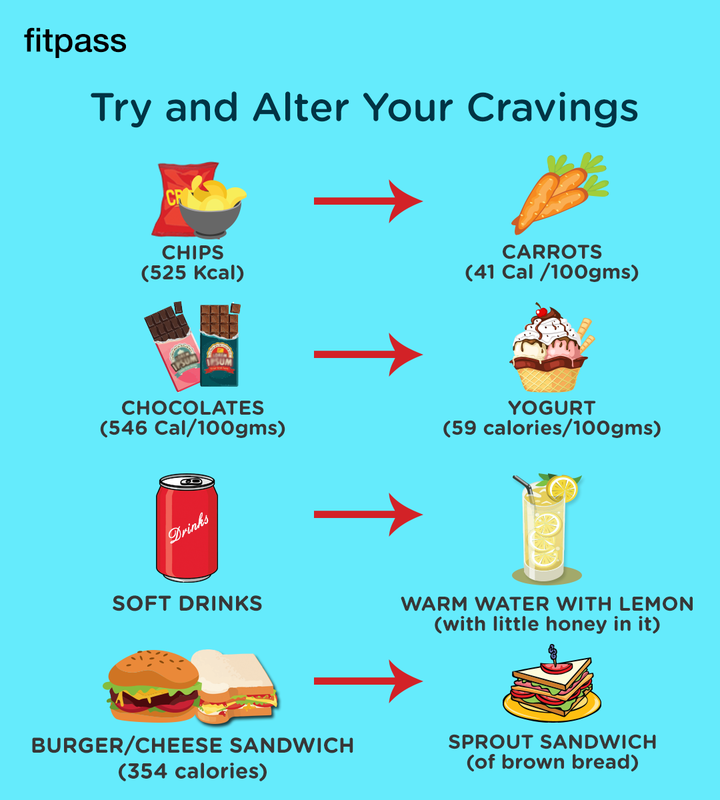 Here are a few tips to keep your cravings in check. 1. Your goals are more important than the food you crave. Be strong mentally, and you will grow strong physically. 2. 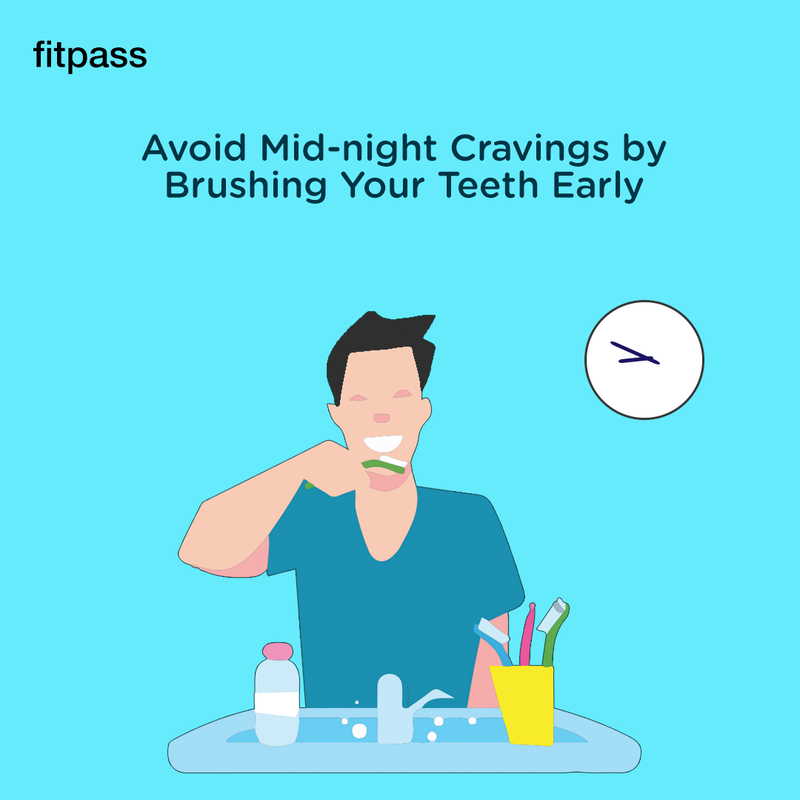 Toothpaste and mouth wash in the night will make your mouth feel fresh and clean. Nobody wants to mess with that! 3. 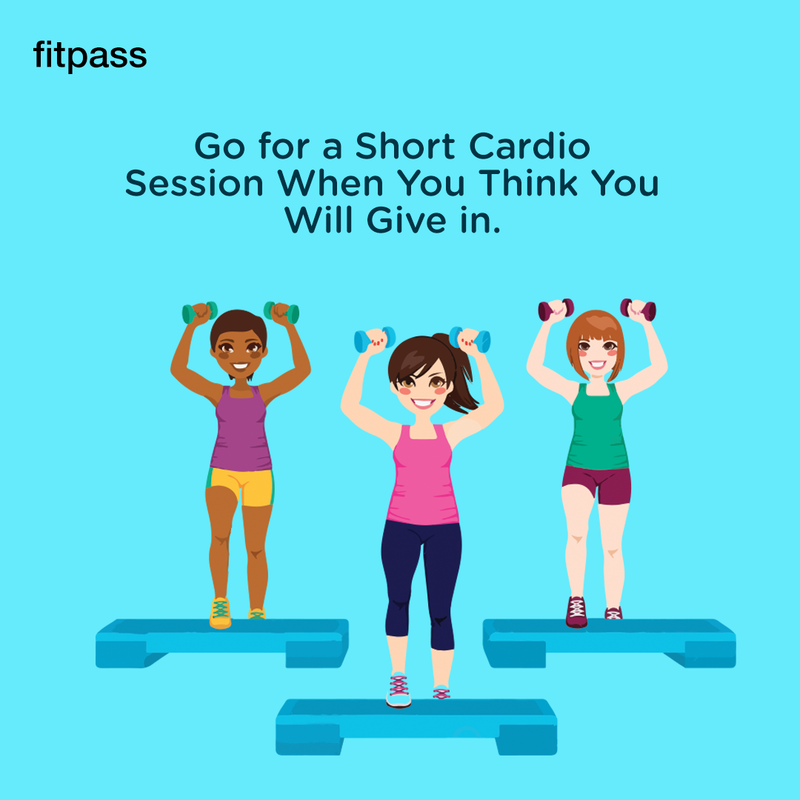 A short cardio session to beat your craving is a good idea. 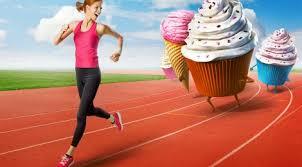 Cardio helps regulate your body's appetite mechanism. 4. When your sweet tooth acts up, try adding Cinnamon to your treat. It is loaded with antioxidants, and helps cut fat. 5. If you don’t have something to tempt you, you are less likely to eat more. 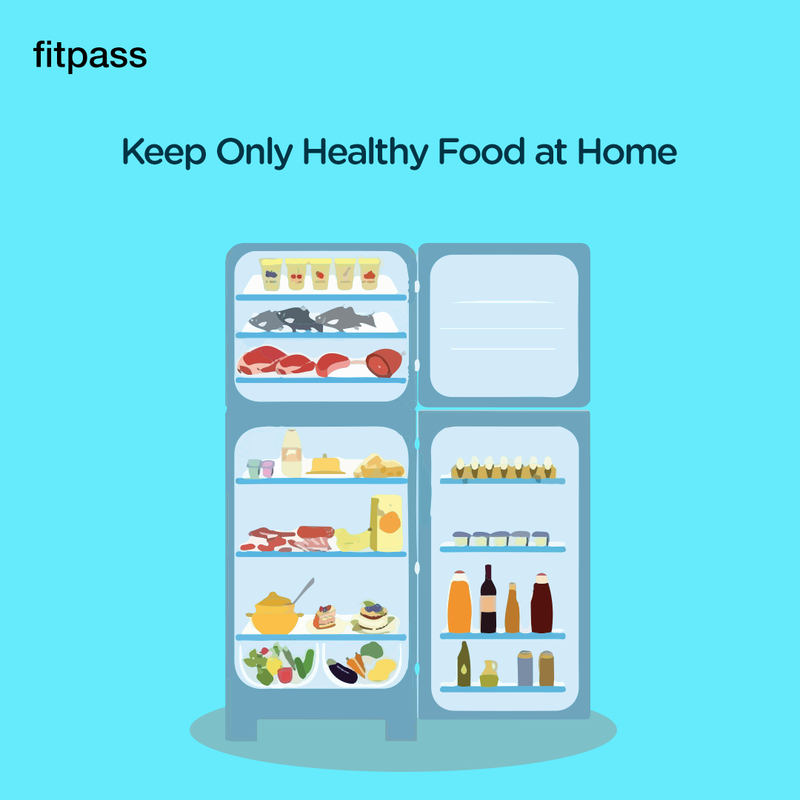 Stock up on healthy food in your refrigerator and munch on it everytime you're hungry. 6. Small tweaks in your diet can make a big difference. You can start with these. 7. Thirst is often confused for hunger. 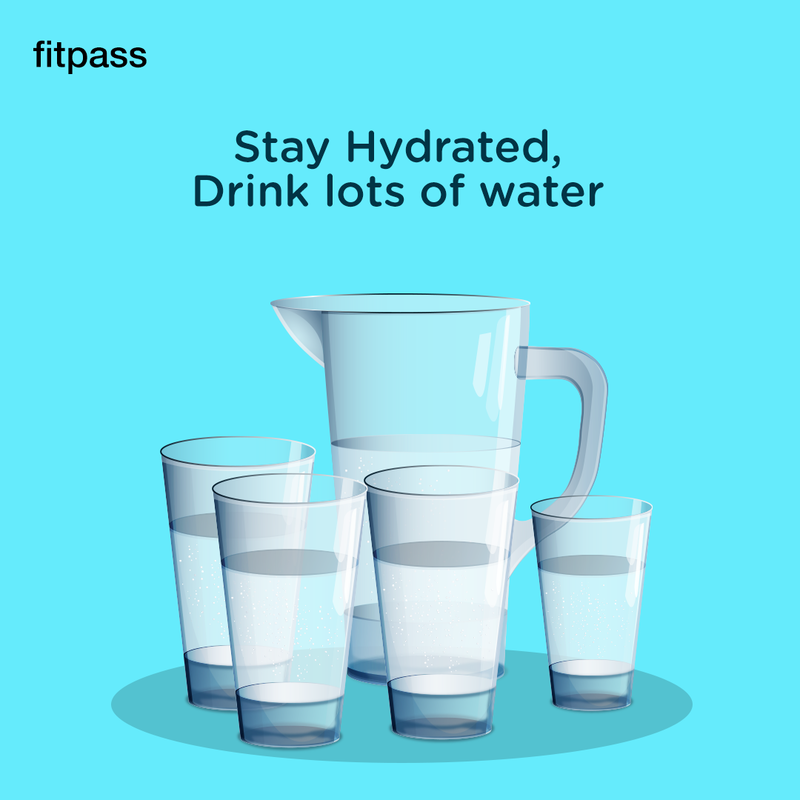 A glass of water may be the easiest way to keep your craving in check. These tips will help you stay on track. Get. Set. Sweat. 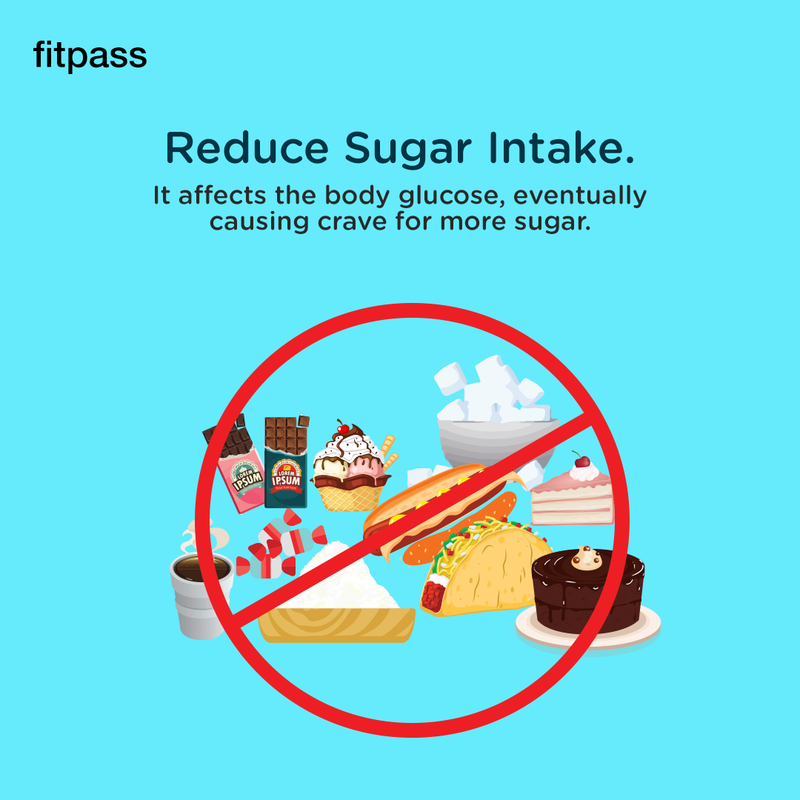 With FITPASS.